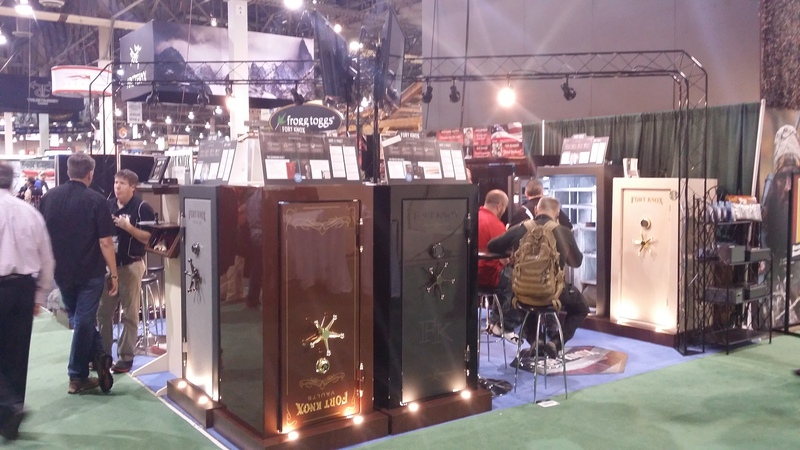 The Safe House crew ventured to the 2015 SHOT Show in Las Vegas this week. 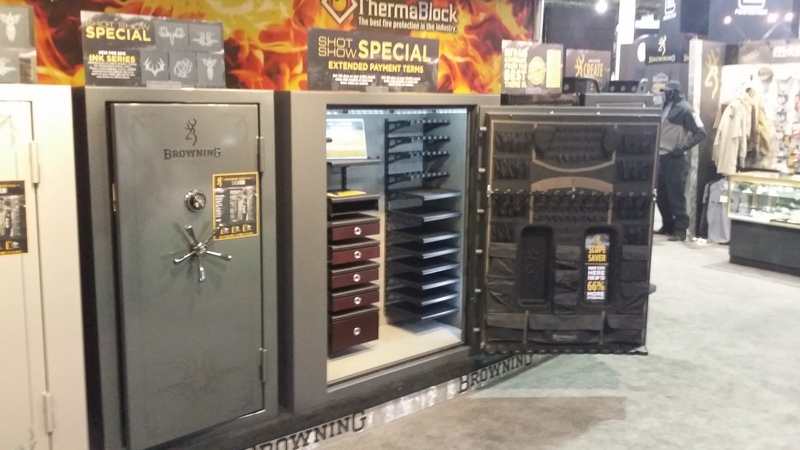 We had meetings with the top safe manufacturers in the Gun Safe industry at this years SHOT Show so we can continue to bring our customers the best products. Some of the most exciting news out of the SHOT show this year was that Browning / Prosteel had raised its gun safe fire ratings to some of the highest levels on the market today. 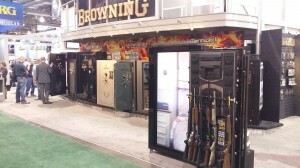 With their new Thermo Block fire protection Browning Gun Safes will offer one of the best fire ratings in the industry. 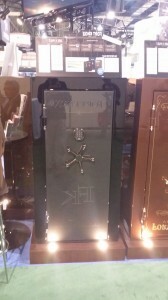 We visited the Fort Knox Gun Safe Booth and discussed the new models and features of the Fort Knox gun safes line up for 2015. 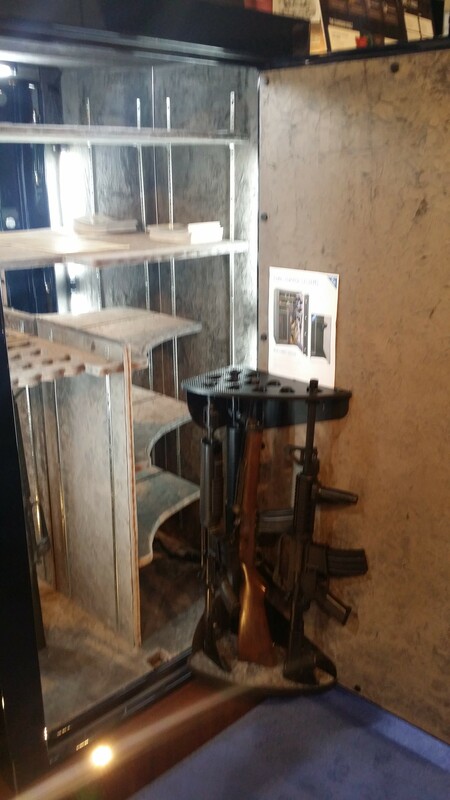 The new Turret Gun Storage System will add long gun storage to the door for easy access to your guns. 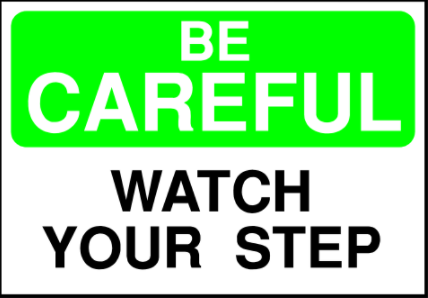 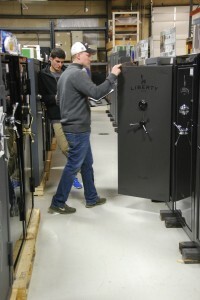 They also have announced new models and features for their 2015 safes. 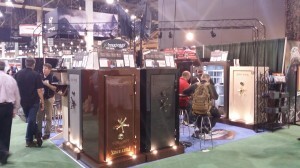 Another announcement at the SHOT Show this year was by Sargent & Greenleaf. 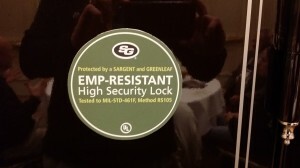 They released new study data regarding its electromechanical locks and their ability to properly open in the event of an electromagnetic-pulse (EMP) attack or solar incident. 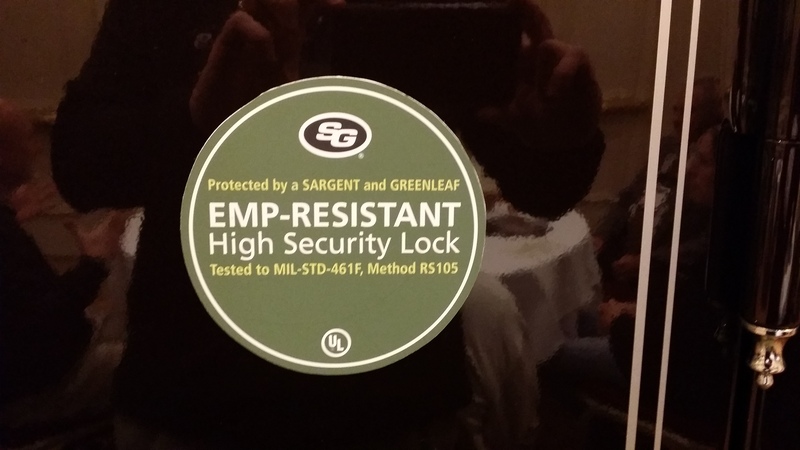 So what this means is if you are worried about an EMP pulse knocking out your S & G safe lock, fear not because this study shows that their most popular electronic locks exceed all of the requirements that the U.S. Government require for EMP resistance. 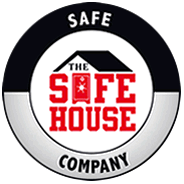 Thank you for viewing The Safe House BLOG we look forward to seeing you at one of our showrooms in Nashville or Knoxville TN. 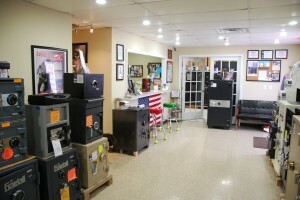 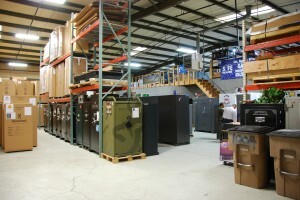 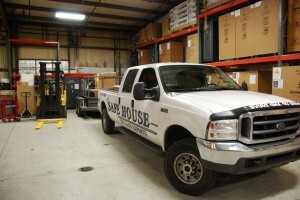 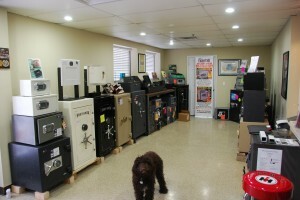 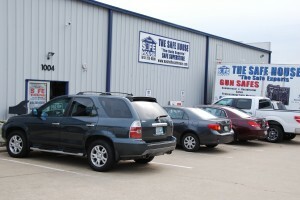 The Safe House is Tennessee’s largest gun safe retailer with 10 brands and over 500 gun safes in stock. 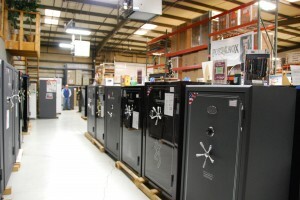 We can help you find the safe to fit your specific needs and budget. This entry was posted in Uncategorized and tagged Browning Safes, Fort Knox Safes, Gun Safe, SHOT Show, The Safe House on January 23, 2015 by Mark Brasfield.